Deluxe Exchange brings together industry-leading experts: treasury management and retail executives responsible for market growth. 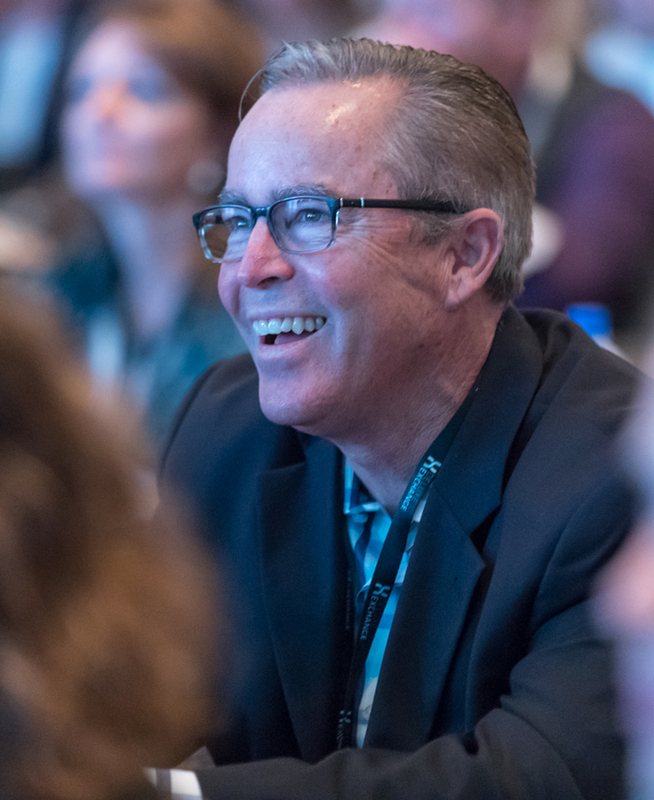 For two days, attendees have access to exclusive, thought-provoking content, innovative solutions, and dialogue that helps navigate day-to-day priorities and long-term business transformation. 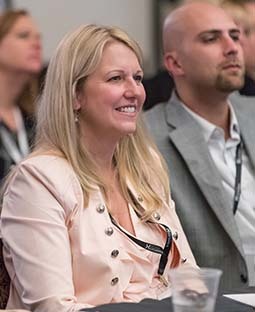 of attendees see Deluxe as a thought leader in the industry. Deluxe Exchange features dynamic thought leaders who bring industry insights to the conference. 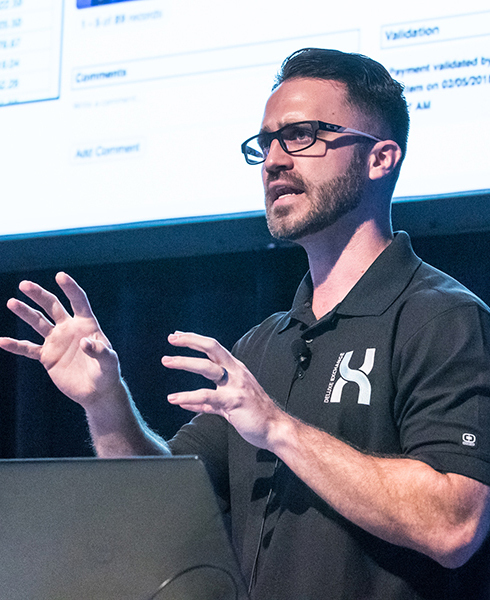 From the keynotes to breakout sessions, you’ll find value in the topics discussed as well as the quality of the speakers. 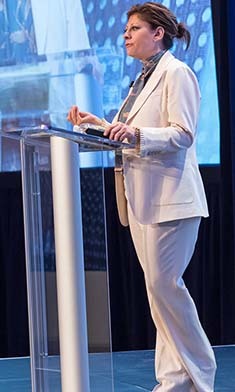 Past speakers include Steve Forbes, Maria Bartiromo, Richard Davis, Malcolm Gladwell, and Daniel Pink. This year, we will feature more experts who will inspire you with their thought-provoking content in Data-Driven Marketing, Treasury Management, Digital Engagement, Check & Fraud, Leadership Development and Technology & Innovation. Check back frequently – sessions will continue to be added. Get the latest Deluxe Exchange updates delivered right to your inbox!